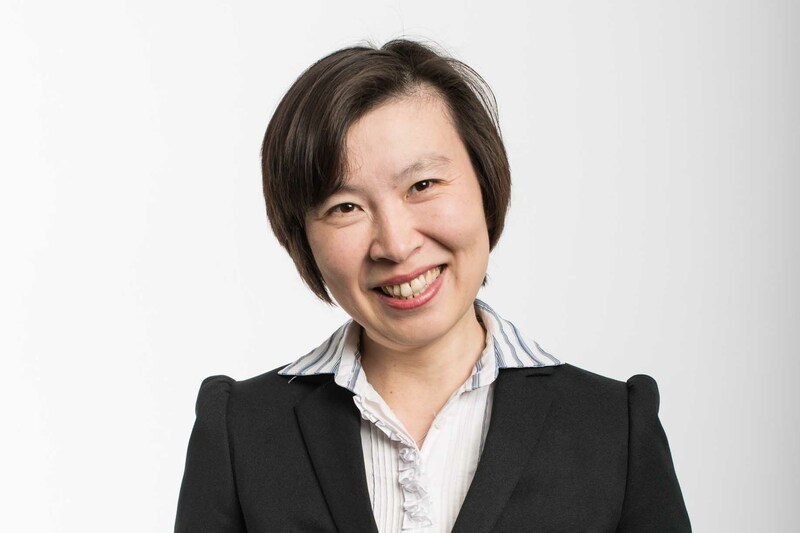 Tong Sun, Professor of Sensor Engineering at City, University of London, has been awarded an OBE in the Queen’s Birthday honours list for services to Engineering. She is one of City's most cited academics, authoring more than 400 journal and conference papers, while winning more than 40 major competitive UK and international research grants. Her research is of great practical value to the UK economy. She has engaged with industry in research on instrumenting railway electrification pantographs to minimise disruption and enhance safety; with marine engineering companies to monitor propeller performance and enhance propulsion efficiency and with an overseas water company in prize-winning work to instrument sewers to reduce maintenance costs and maximise their service life. With colleagues, she co-founded a UK-based spin-off company, Sengenia, which has traded successfully for 10 years to offer services in these areas. Her work has a strong international dimension with links to research groups in Australia, China, India, Malaysia and the EU. Recent work has included new, inexpensive and accessible techniques for monitoring the onset of glaucoma (the second largest cause of blindness) in the Third World, through continuous monitoring of eye pressure using a fibre optic integrated smart contact lens. I am thrilled and excited at receiving such a great honour and recognition for the research work I have done across a number of disciplines in engineering. I am thankful to City, University of London for the tremendous support that has been provided to me over more than 20 years to allow me to have such an interesting and challenging career. Professor Tong Sun is one of City’s most cited academics. Her research has generated new insight which has helped to address key issues facing engineering and its associated industries. She has shown great commitment to advancing her field of research both nationally and internationally and to using this expertise to successfully educate and develop students at City. My warmest congratulations to Tong on this special and very well-deserved recognition of her achievements. Professor Tong Sun has demonstrated a deep committed to furthering her field of research and to the development of her colleagues. The Research Centre of Photonics and Instrumentation, of which she is Director, was awarded the Royal Society Athena Runner Up Prize in 2016 as a role model for inclusiveness by promoting good practice and addressing cultural barriers. She is also a fellow of the Institute of Measurement & Control (InstMC), and the Institution for Engineering and Technology. Her extensive voluntary service for professional bodies includes professional accreditation for the InstMC and international conference organisation. Officer of the Order of the British Empire (OBE) is awarded to those who have played a major local role in any activity, including people whose work has made them known nationally in their chosen area.